Got an urge to stand out and put in a super performance where others can’t? 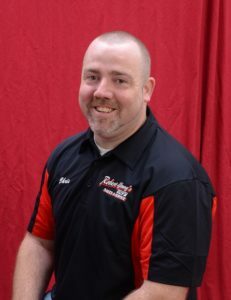 Need to be specialized and make more money? Soar high and be noticed with the 60CS. 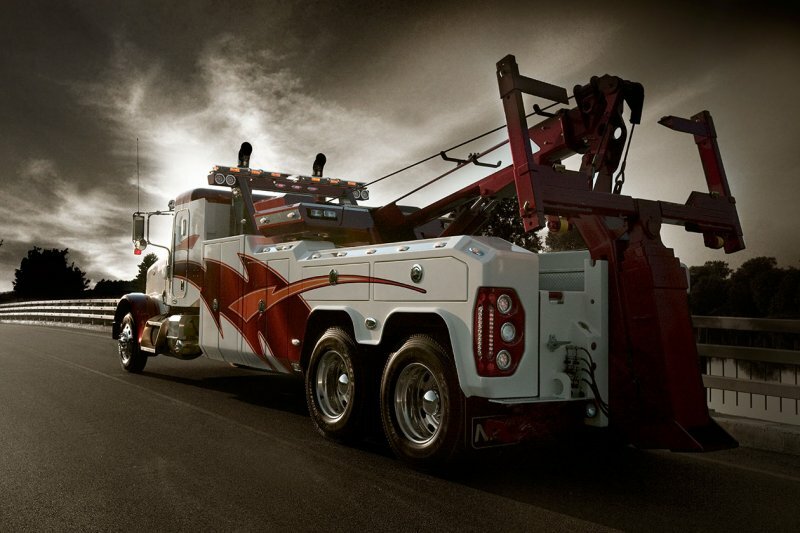 Seize the opportunity to be the #1 choice with the exclusive super heavy-duty 60CS model! The strongest truck for the biggest jobs..
INCREASE SAFETY: Reliable and resistant, this 50-Ton titan means expanded business. And when NRC says 50 tons, it really means 50 tons! What you see is what you’ll get. No bad surprises… just guaranteed success. Go in strong with the 50CS. Choose the most powerful equipment in its category! Reach (from tailboard) fully retracted : 70,3"
Reach (from tailboard) fully extended : 108,6"
Reach (from tailboard) fully retracted :74.6"
Reach (from tailboard) fully extended :144.5"
Reach fully retracted : 80,3"
Reach fully extended : 143,6"
Reach fully retracted : 87,5"
Reach fully extended : 165,8"
Reach fully retracted : 72"
Reach fully extended : 144,8"
GREAT PERFORMANCE: Perfect for the toughest recovery jobs, the 50CS has a longer and stronger boom for more lifting power and increased reach. 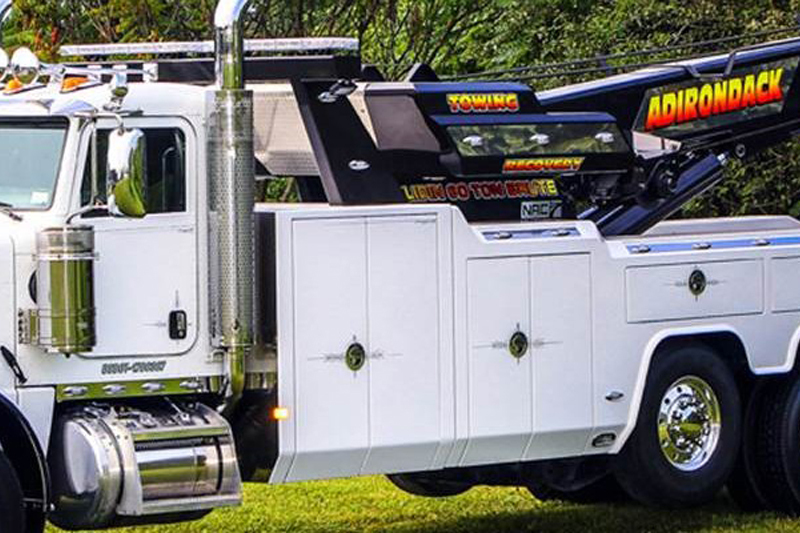 Take advantage of the slider system to get the job done without compromising on towing capacity. Maximum Boom working height (3rd stage) : 411"
GREAT RETURN ON INVESTMENT: This affordable, light and dependable unit has a very low operating cost. 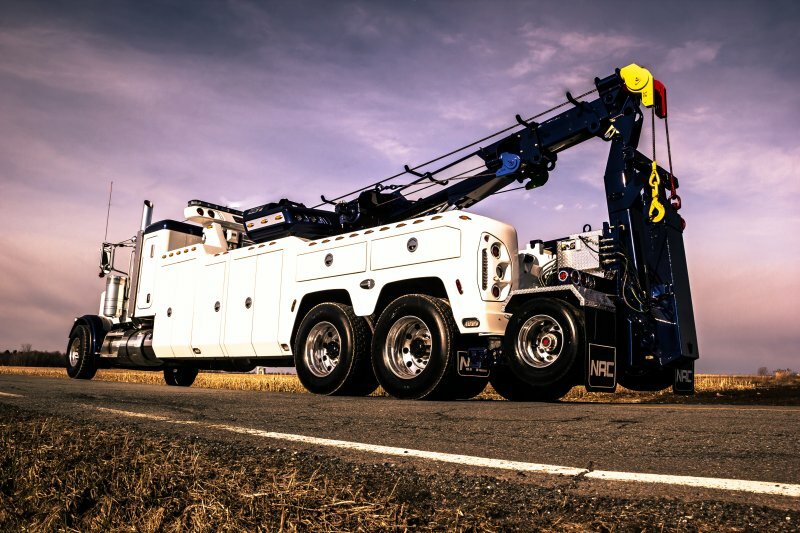 GREAT PERFORMANCE: The Slider System provides this unit with recovery capabilities and flexibility that are simply unmatched by others in its category. Combine the 25CS with the NRC Tag Axle and boost its towing capacity to a higher level. 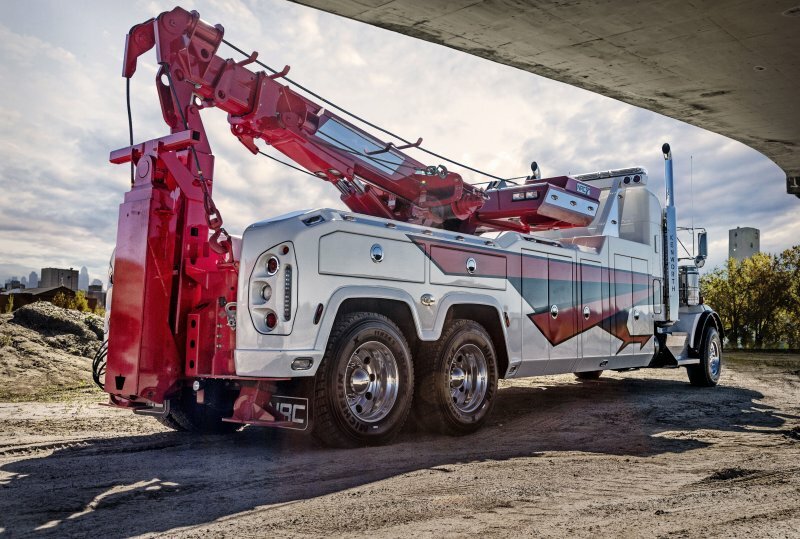 MORE FUN: Conveniently located controls, easy access lockers and a new, interference-free, quick-latching detachable underlift turns every jobsite into a playground. Reach past tailgate fully extended : 167"
Reach (from tailboard) fully retracted : 68"
Reach (from tailboard) fully extended : 99,5"
GREAT RETURN ON INVESTMENT: This affordable, light and dependable unit has a very low operating cost. 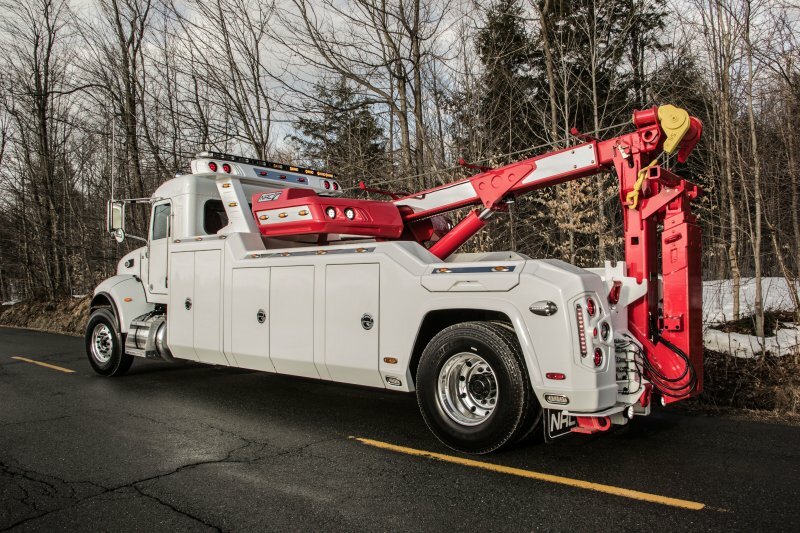 Light, compact, and easy to maneuver, the 20CS Composite Slider has superior recovery capabilities that outclass other competing 20-ton units. 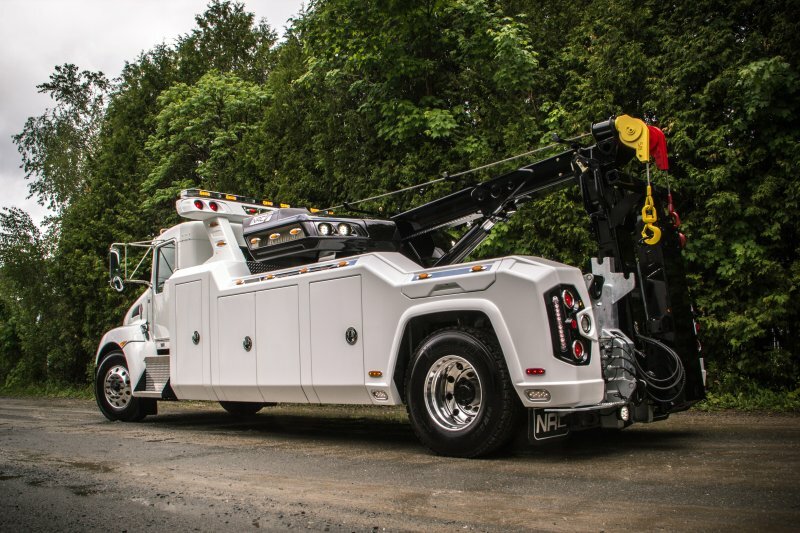 GREAT PERFORMANCE: The Slider System provides this unit with recovery capabilities and flexibility that are simply unmatched by others in its category. Match it with a NRC detachable tag axle and tow heavier units at a fraction of the cost, while flying over scales! Reach past tailgate fully extended : 147"